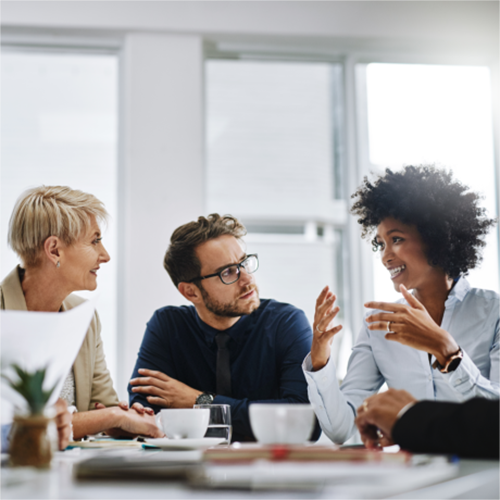 We help your business stay better connected to your customers and enable your people to communicate and collaborate securely and reliably. We understand the complex challenges that the SME and enterprise market face, and how to survive and grow you must ensure operational and cost efficiencies, whilst delivering exceptional customer service. IT and communications plays a pivotal role in delivering this. It’s become vital to have the right combination of connectivity and tools to better communicate and collaborate. 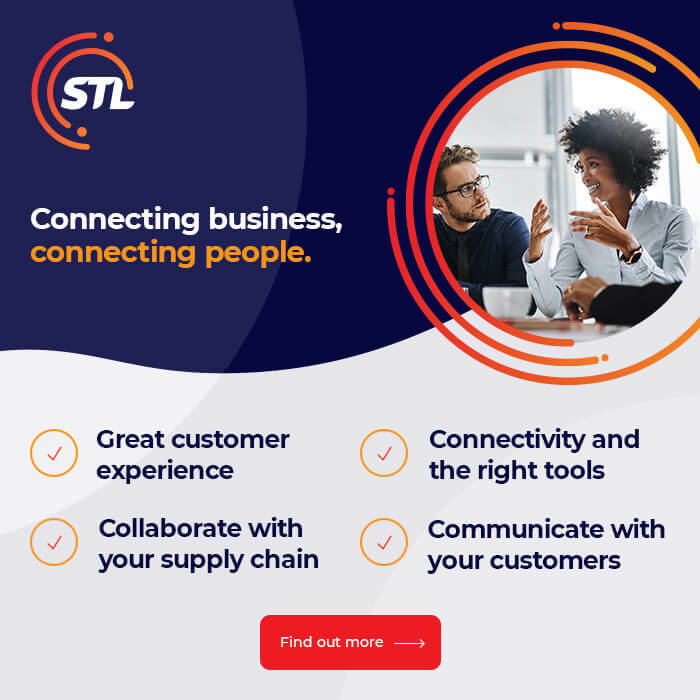 At STL we have a set of solutions that will keep your business connected. We help you talk to your customers, plan and manage your transition to the digital workplace and smartly collaborate with your supply chain so that the engine keeps running reliably and securely. Communicate: Empowering your business with greater control and flexibility to drive business performance, by offering a scalable and reliable voice and mobile solution to support your future growth. Connect: Communicate and collaborate securely and reliably using fixed and mobile connectivity, cloud based platforms and advanced collaboration tools. Real time, high speed bandwidth with smarter automation for self service. Collaborate: Providing IT services and support customer services to ensure that your communications – the lifeblood of your business – are optimised, secure, reliable and compliant. We’d love to hear from you and help you better connect your business and people through intelligent solutions for the modern workplace.